At Claremont Insurance Agency, we protect farms of all types and sizes throughout Minnesota. Let us help you develop a strategy to manage risk that is right for you, so that we can protect your farm from financial losses due to natural disasters or price decline. We offer coverage including Multi-peril insurance, hail insurance, and supplemental policies which will help you manage your crop risks and your investments. Multi-Peril Crop Insurance (MPCI): protection from a decrease in crop yield, loss of crops, or financial loss as result of price changes. 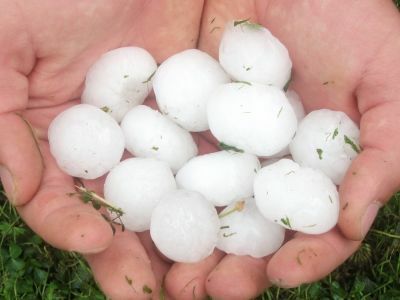 Crop-Hail Insurance: covers hail damage as well as loss from fire, vandalism.